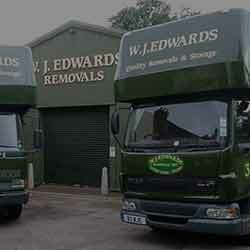 Excellent removals company. The personal touch. 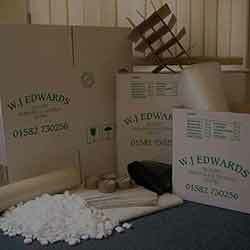 We used WJ Edwards Removals last September to relocate us from Luton to Dunstable. The service provided by owner Jim and all his staff from initial consultation to the move itself was prompt and very professional. We highly recommend this company. W.J. 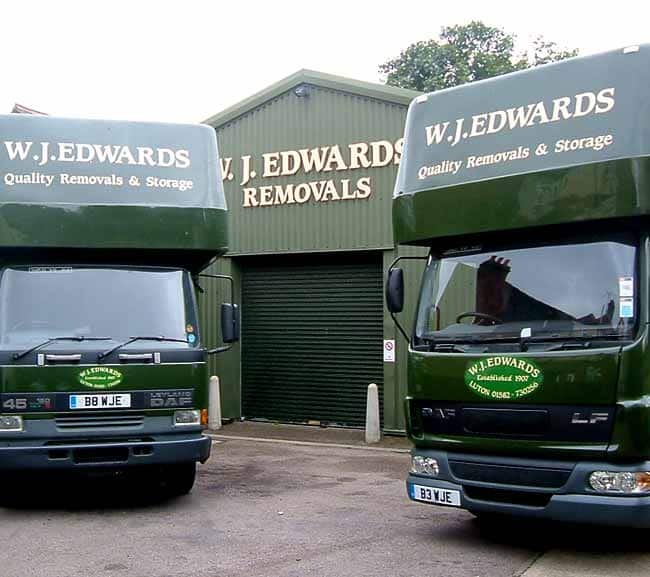 Edwards is a fourth-generation family-run business with a reputable reputation for delivering quality removals and storage in St Albans, surrounding areas and nationally. 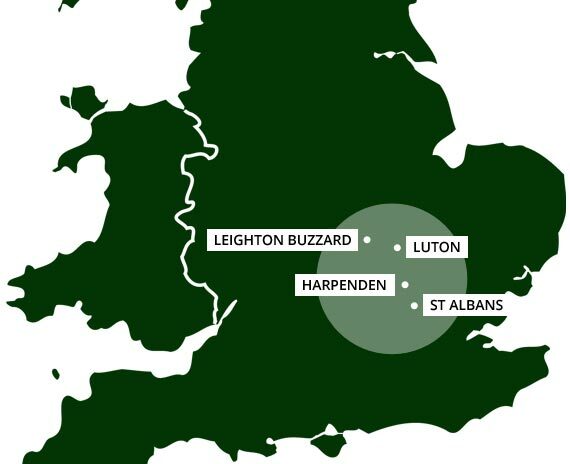 Being based in Luton, we are conveniently located, giving us a broad range of locations in which we can provide our house removals and storage services for. We are one of the few companies that have their own team of full-time movers. As a result, we can offer an unparalleled level of service to give you the peace of mind that your removal will go smoothly, without delay or damage, all for a reasonable price. 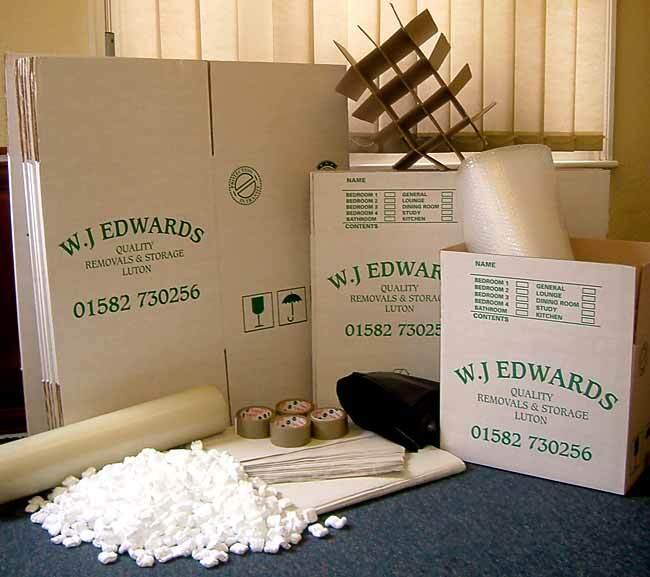 We understand the hassle and how frustrating it can be when it comes to moving house. With more than 100 years of experience, we have built a reputation for being one of the most reliable home removal companies in St Albans and surrounding areas. Our friendly team is more than happy to help you with whatever you’re taking with you to make your new house a home. In fact, we go to extraordinary lengths to take the stress out of moving home. Please ask us about our range of storage services we have to offer all our customers. 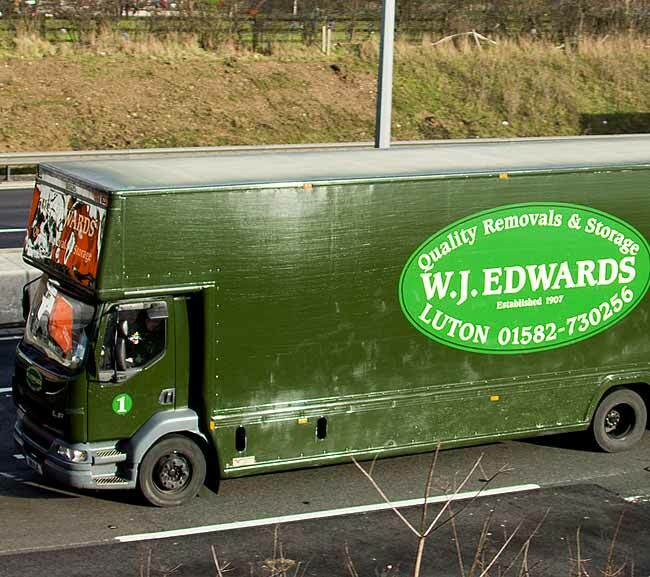 Covering St Albans, Luton and beyond we are your first choice removal service. Established in 1907, we are a family-run business that is renowned for providing quality house removals services at affordable prices. Over the years, the demand for our services in St Albans has continued to rise as a result of our established reputation. 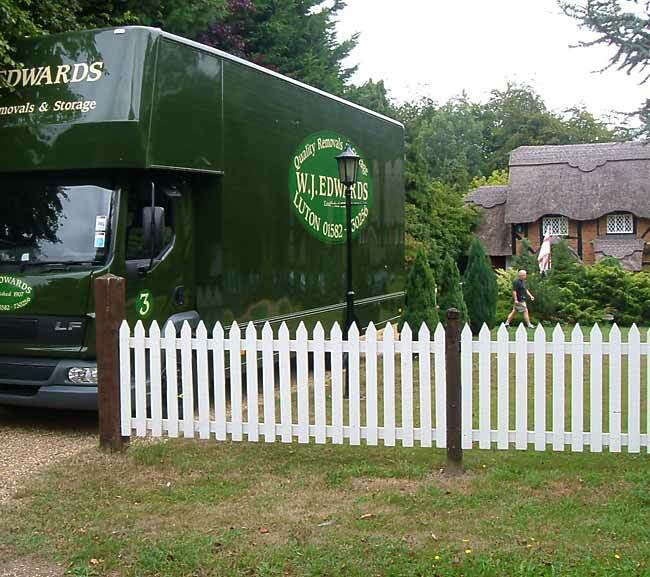 We have even helped celebrities to move house, from Britain’s best-loved comedian to Premiership footballers. Our customer reviews speak for themselves. 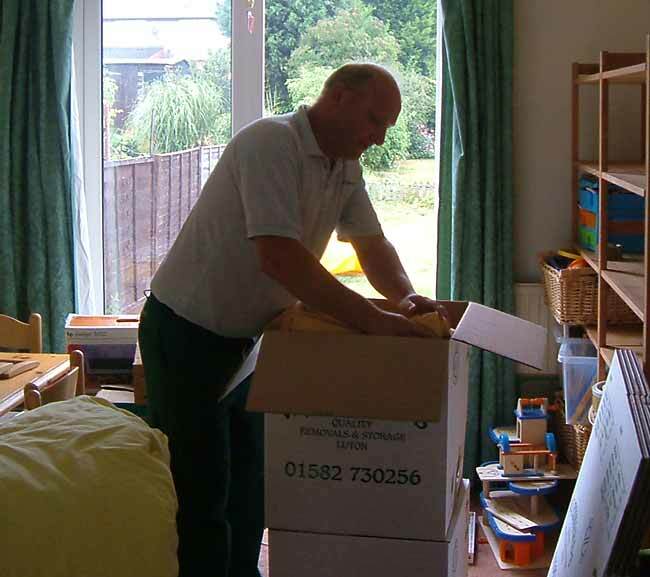 We employ some of the most experienced house removals staff in the country, so you’ll have peace of mind that your items will be in safe hands. 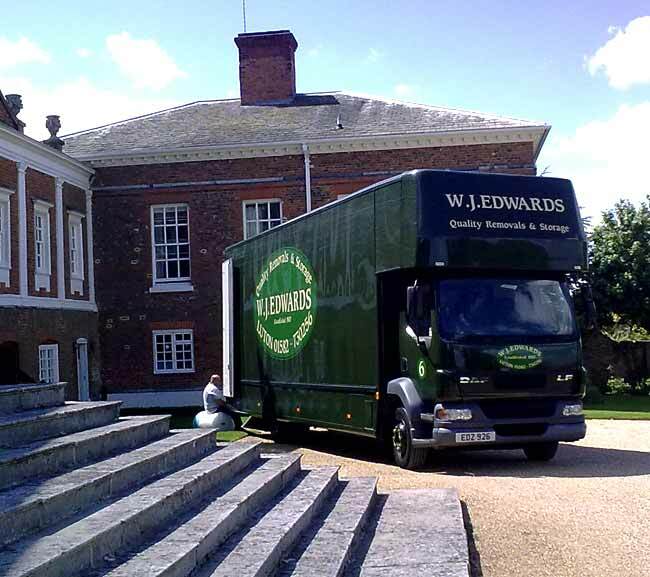 No task is too big or small, we can turn our hand to a bedsit home removals service just as easily as a stately home. 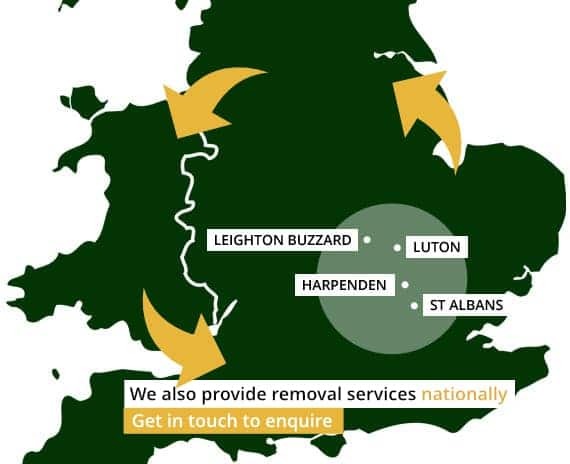 Along with providing our services in St Albans, we also work in Leighton Buzzard, Watford, Harpenden and surrounding areas, we also provide removal services nationally.